What an exciting week to be a lottery enthusiast! There are so many fantastic opportunities worth exploring for our lottery spend this week. We’ve only seen rollovers on the lotteries we are keying in on currently. The jackpots just keep on growing and growing! Below you will find our Top 3 international Jackpots in play currently. The Lotteries.com Blog reported recently about unclaimed lottery jackpots. There are still a lot of them out there. My curiosity recently has been most piqued by the fact that the $1.537 billion MegaMillions jackpot won in October by a single ticket purchased in South Carolina still has not been claimed. I do know that US lottery jackpot winners are sometimes told by financial advisers that there can be an advantage from a taxation point of view to wait for a new calendar year to begin before claiming their prize. I thought perhaps this was the reason why we didn’t immediately hear from a winner after the draw date. But January has passed and here we are now in mid-February almost 4 months after the draw. The winner still has not surfaced. This story will get a lot more interesting in about 2 months time if the winner still has not come forward. The ticket is eligible to be claimed for only 180 days after the draw. Can you imagine if one of the biggest lottery jackpots ever won in history is sitting unchecked right now in a cluttered drawer or forgotten in a jacket pocket? What lotteries should I be betting on right now? With so many worldwide lotteries to choose from, sometimes it is hard to decide which lottery jackpots are the best to key in on. You’ve found the right place. We are always keeping track of ongoing purchasing trends and jackpot rollovers. We’re pleased to provide you with our top three recommendations for where best to place your lottery bets right now. 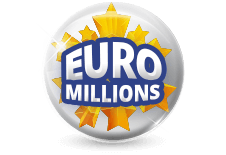 Wednesday’s jackpot is an estimated €8.5 Million. 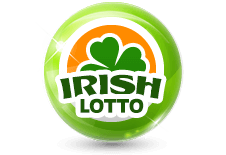 The Irish Lotto has always been one of my favorites to bet on because of its attractive odds – there are only 47 numbers in play to choose from. 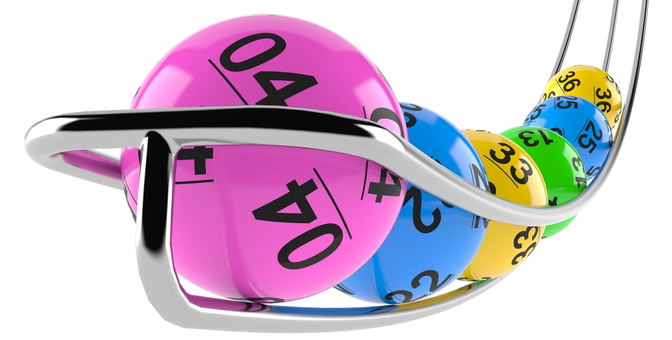 Having now watched the Irish Lotto roll over for FIFTEEN consecutive draws, the jackpot now sits at €8.5 Million. Keep betting on the Irish Lotto until this jackpot is won. Wednesday’s jackpot is an estimated $242,000,000. 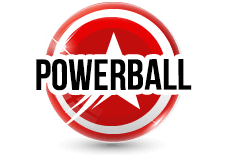 American Powerball is the world’s most popular lottery. 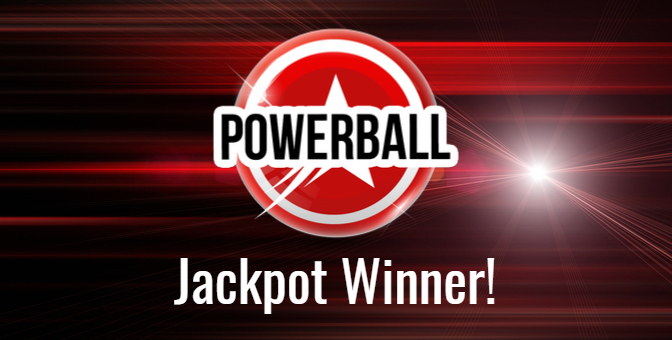 The jackpot has rolled for THIRTEEN consecutive draws now and is close to a quarter of a billion dollars. Looking ahead, it will continue to climb faster and faster until it is won. My recommendation is to allocate at least a portion of your lottery bets to American Powerball with the jackpot so high. 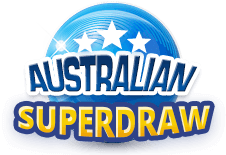 We’ve had February 16th marked down as the date of the next Australian Superdraw for awhile now. 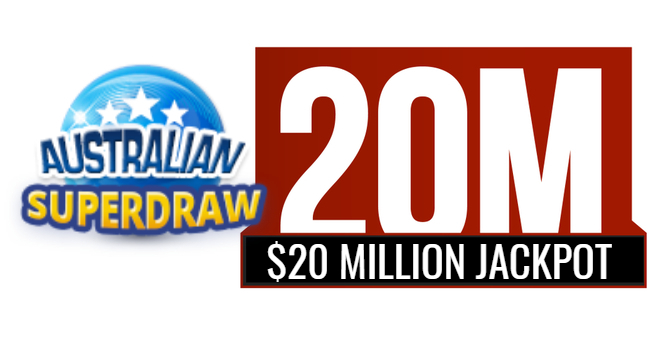 This 20 million guaranteed jackpot will be contested for in Australia’s 6/45 Saturday Lotto. I can’t wait. We can’t fit all of this week’s fantastic opportunities into a Top 3. 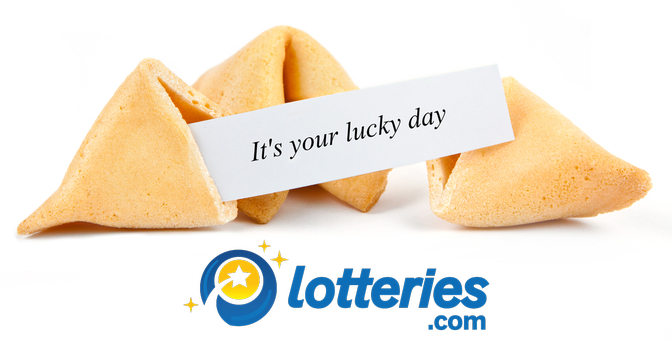 Tuesday’s jackpot is an estimated €150 Million. We told you all about the special €120 Million Euromillions Superdraw that took place on February 1. That draw came and went without a winner and has continued to roll over since! This is another jackpot opportunity well worth focusing your lottery spend on.